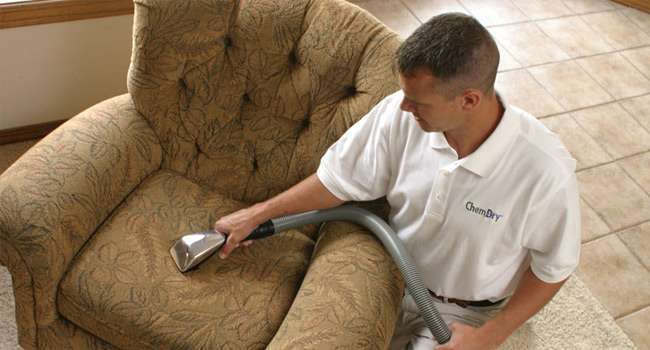 Let Emerald Valley Chem-Dry upholstery cleaners provide you with a refreshing upholstery cleaning that extends the life of your furniture and is safe and healthy for kids and pets. We are a professional upholstery cleaning service in Eugene OR and we’re here to refresh and clean your furniture, bringing new life to your living space. Once our cleaning process is complete, your furniture will be dry quickly so it’s ready to be used by you and your family again as soon as possible. When you decide to hire a professional upholstery cleaner, you may be concerned about the use of soaps or harsh chemicals that can leave a sticky residue and could be harmful to children and pets. 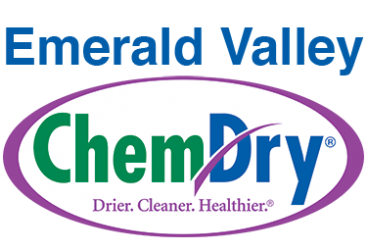 With Emerald Valley Chem-Dry, you don’t have to worry about that. 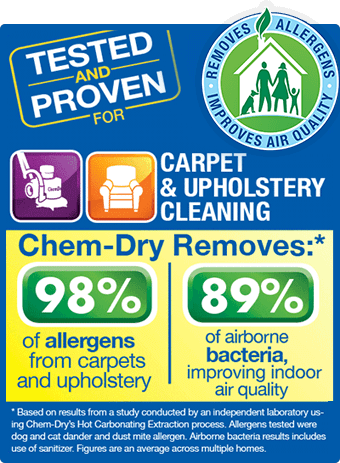 We use The Natural® – the same green-certified, eco-friendly, carbonated cleaning solution that we use to give your carpets that deep-down, healthier clean — that also works wonders on upholstered furniture. 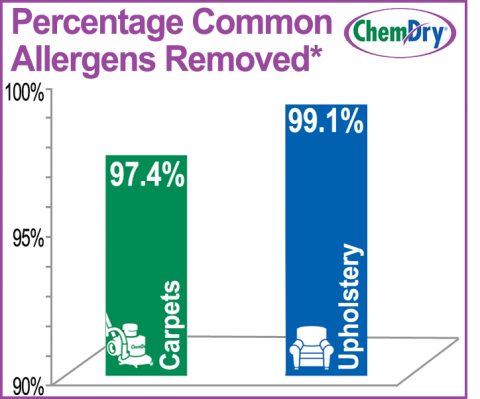 That means our upholstery cleaning process for furniture is safe for your entire family, dries faster and resists re-soiling.